Jazz String Musician, Arranger, Composer, Violin, and Creator of the Strings Attached Ensemble out of Austin, Texas. Will Taylor has composed music for films, arrangements for singer-songwriters. 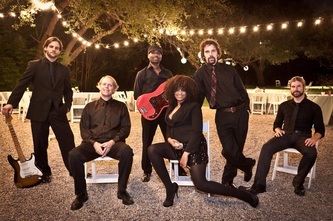 Live music for weddings and events or all kinds. 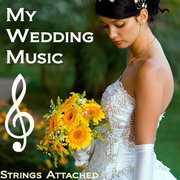 See our website here for an Austin Cover Band, Strings, Wedding Soloist or a Western Swing group.